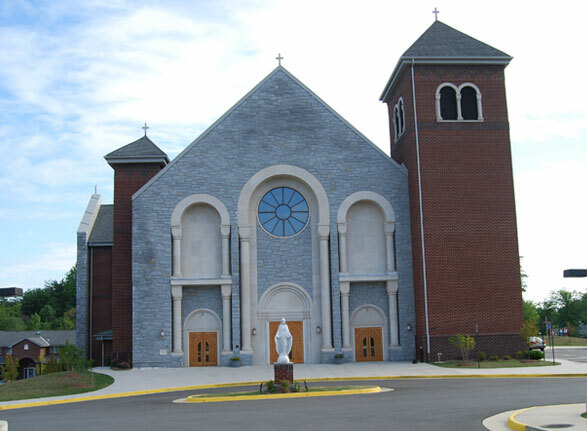 St. Raymond of Penafort is an approximately 45,000 SF French Gothic style church located in Fairfax Station Va. Although the facility’s primary use is for worship service it also provides educational and gathering areas for the congregation. Amenities include traditional worship areas with a cryroom, educational classrooms, multipurpose/gathering area, office space and a full kitchen. Additionally a separate Rectory and Church Office is located adjacent to the church.